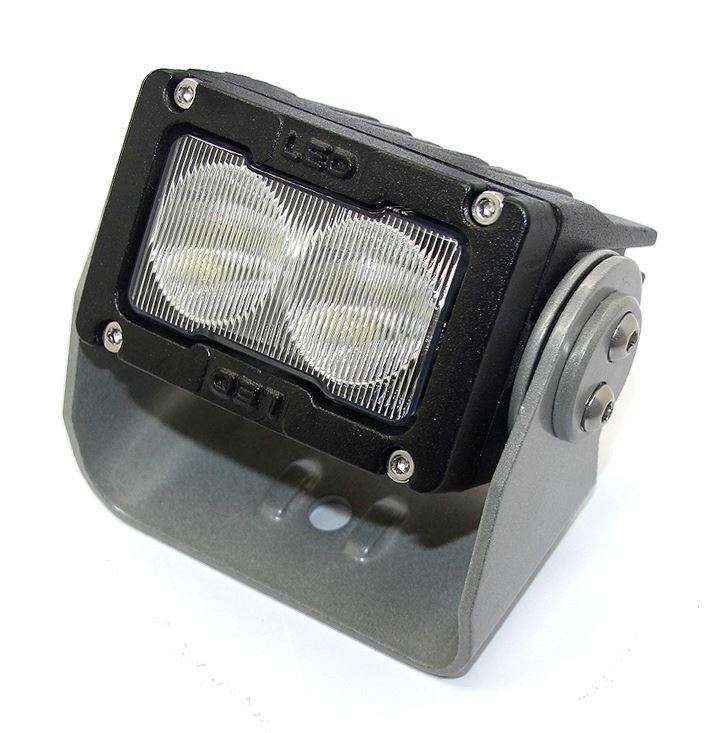 These stout yet compact mini pods are perfect to add some extra driving light (spot) or work/area lighting (flood) to your off road rig or trailer. Made of cast aluminum for superior strength and reduced weight and powder coated in black for lifelong durability. The mounting bracket is extremely durable to withstand any amount of off road vibration and rattles without cracking or to take on accidental hits from tree limbs, etc. Mounts via a single bolt to your mounting surface. Comes with waterproof DT type waterproof automotive connectors that mate to our DT style harness. What's Included when you purchase 1 of these? What's Not Included when you purchase 1 of these?